Want to cuddle with Justin? 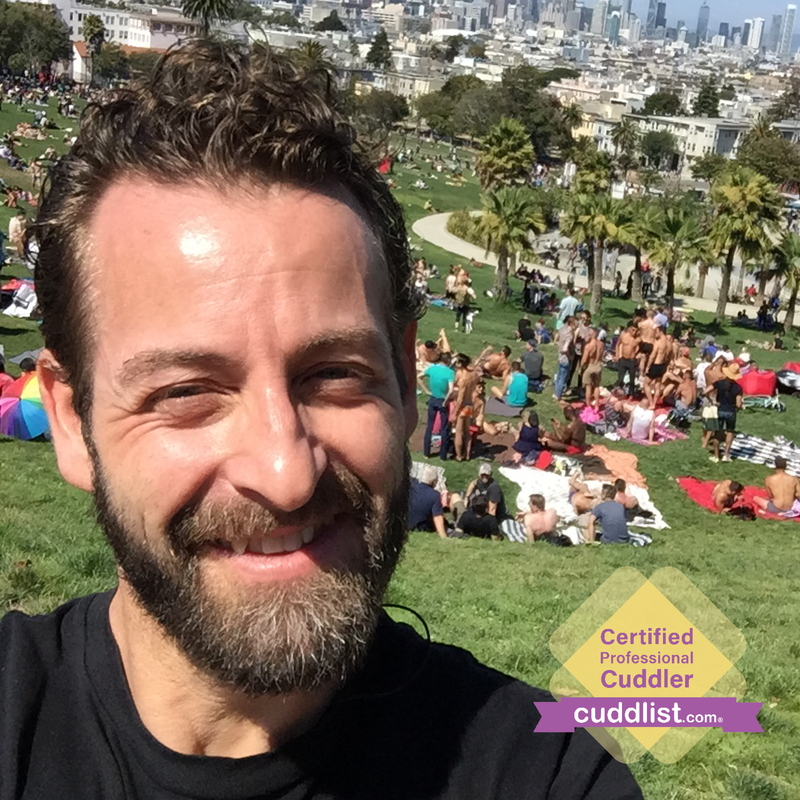 Justin is passionate about empowering people to consider, feel and express their desires and boundaries around consensual platonic touch. 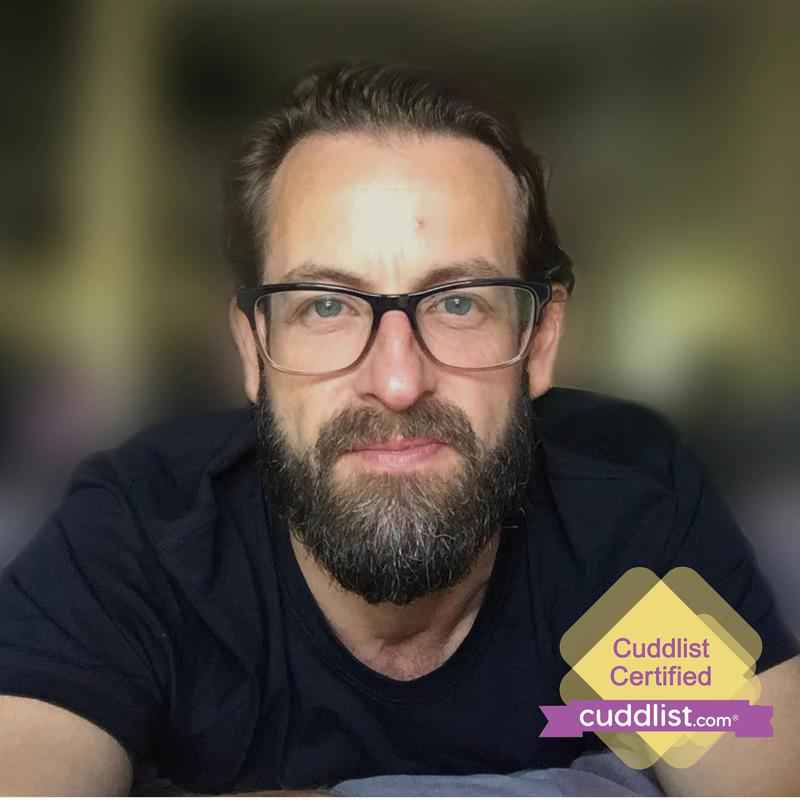 He feels the significance and responsibility of being a male identifying practitioner in delivering this work and the important messages of consent and boundaries literacy. He feels the importance of inclusivity, respecting cultural diversity and is sensitive to and supportive of those using non-binary identifications. He has worked in traditional work spaces, volunteered in crisis support counselling, suicide intervention and substance abuse, and is studying to work in the area of mental health. 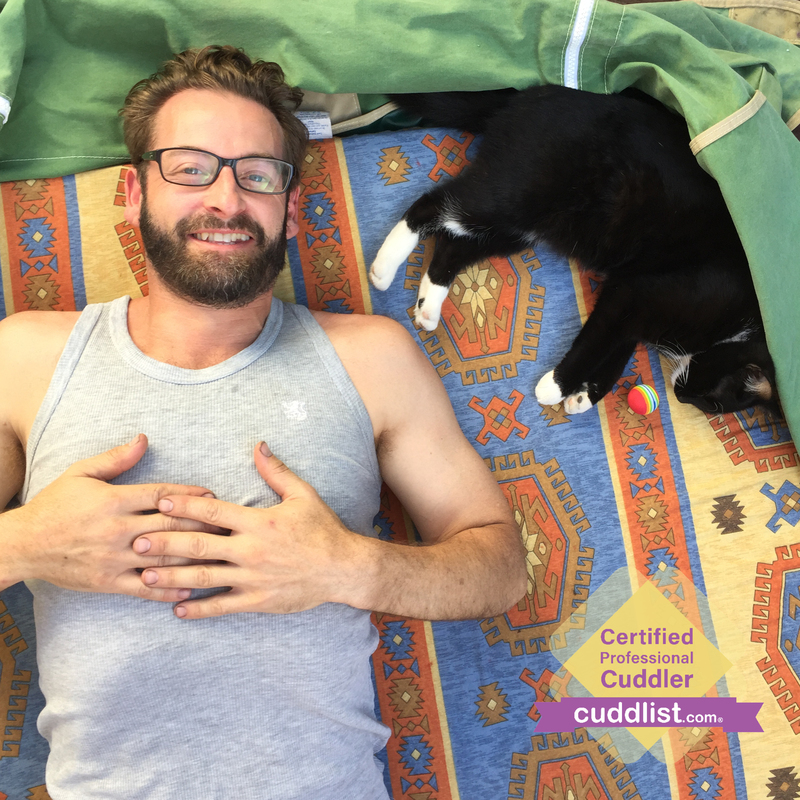 My sessions are offered from a dedicated cuddle space at my residence in the Northern Suburbs of Melbourne, Australia. It is convenient to public transport and has surplus on-street parking. The space includes gentle furnishings, a selection of pillows and a relaxing and secluded garden environment immediately outside. Music and sound is available in the space. I am also available for outcalls with an agreed travel fee. I offer a free screening call so we can check in to what it is you might like to explore and so you can feel comfortable and confident that I’m the right person for you to begin a journey with. I aim to provide the safest possible place for you to be vulnerable in discovering what you need from this work. Consent and boundaries and platonic touch can seem confronting for some and it’s my vision for you to feel relaxed and in control of wherever you would like to explore. I seek to allow as much vulnerability and authenticity as you choose to express and to promote a fun, non-judgemental space for you to bring what needs to be seen. Together, I’d love for us to co-create a session that empowers you to express your desires and boundaries and have them acknowledged with loving presence and attuned empathy.